This measure could save countless lives. A U.S. House panel will vote this Wednesday, July 19 on a proposal to allow automakers to release up to 100,000 self-driving vehicles onto the road. The measure would allow automakers to sell self-driving cars that have been proven to “function as intended and contain fail safe features” without being burdened by either additional driverless car rules at the state level or a duty to meet existing auto safety standards. The move, if it is successful, will be the first major federal legislation designed to hasten self-driving cars to market. 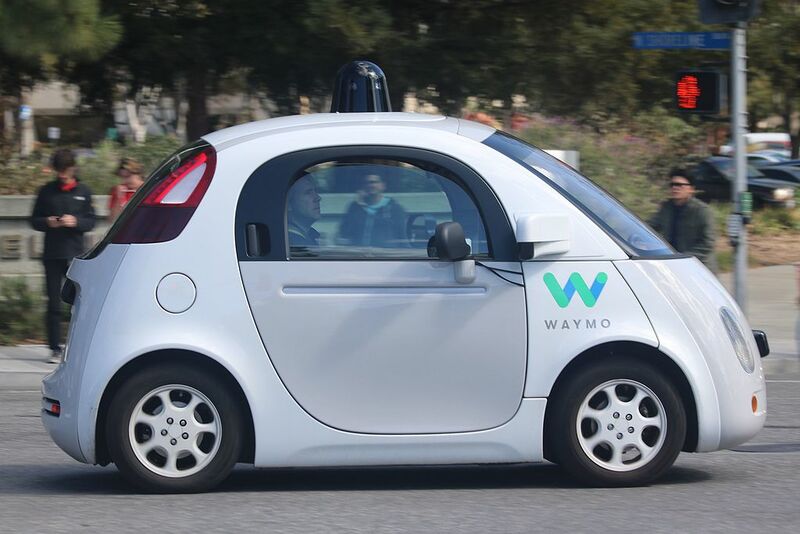 It would not require pre-market approval of self-driving technologies, although it would require automakers to submit safety assessment reports to federal regulators. In other words, the technology would need to be proven safe initially through safety reports, but self-driving cars would not be lost in a thicket of state regulations. States could also still set rules on insurance, liability, licensing, registration, and safety inspections, but could not individually set performance standards for self-driving cars.This proposal is a recognition of the urgency of getting self-driving cars on our roads. US road deaths rose to 35,200 in 2015, a whopping 7.7 percent higher than the previous year, the biggest jump in a single year since 1966. Self-driving cars will save lives, as experts acknowledge, and this is the underlying motivation of the measure.